Satirical News: Kamen Rider Gaim to Air in Philippines by GMA-7, Different Reactions Occur! 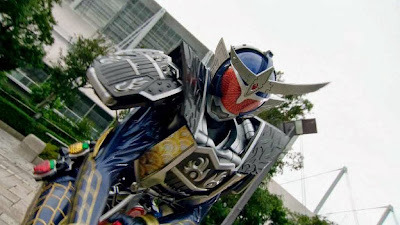 Compared to ABias-CBN which is too biased over anything that does not cater to Pinoy pride and Muricans, GMA-7 had agreed to air Kamen Rider Gaim as part of its Drama-rama during the afternoon. 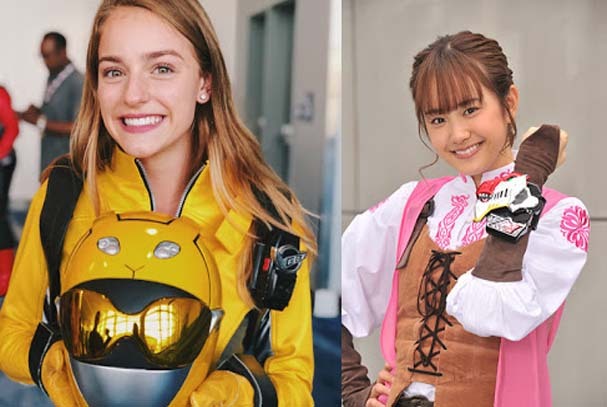 Although Super Sentai is not returning to the Philippines and Power Rangers is usually shown at ABias-CBN when it feels like it, Kamen Rider of the Heisei era still has some place for drama lovers. Now the plan to air Kamen Rider Gaim when it is over in Japan caused a reaction to Pinoy pridists because of this "notorious" and "infamous" scene from the series. Kamen Rider Gaim showed how Manila was a dirty place and apparently, the screenshot came from Smoky Mountain. Pinoy pridists who brag about the Philippines as a paradise and Tagalog pridists brag about Manila is the best, got mad when the truth was leaked out even more. Pinoy pridists from Manila who lie abut how "beautiful" their place is especially from Tondo, got mad at the footage being allegedly mocked. Rallies led by Loko Atienza calle for further banning of non-Pinoy drama and so has Toady Casino, who passed the notorious Project Pinoypines Bill which merged all his previous bills together. 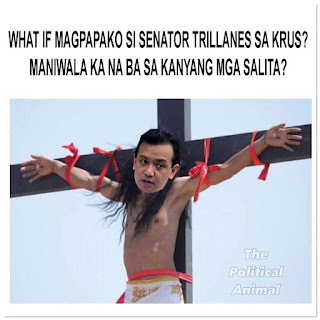 Meanwhile Visayans who want a clean and green Philippines all agreed it was time to clean up the Philippines. On the other hand, President Nobita agreed to let the show be shown to boost Philippine morale in their battle against China hoping to get the Kamen Riders help him defeat Damulag's army in Spratlys.